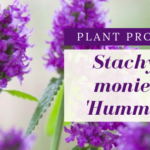 Don’t let this plant scare you away from adding it to your garden. 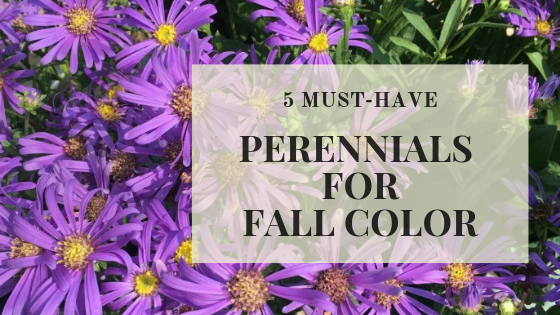 Godenrod is not the source of your dreaded hay fever, but it is a fantastic source for fall color that pops! 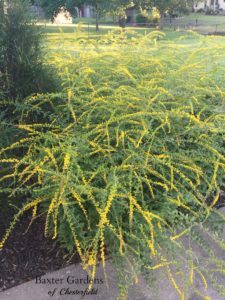 Solidago rugosa ‘Fireworks’ is great in the back of a perennial border at 3 feet tall while the compact form of Solidago ‘Dansolitlem’ LITTLE LEMON, with its lemony yellow blooms, shine in the middle of a perennial border. 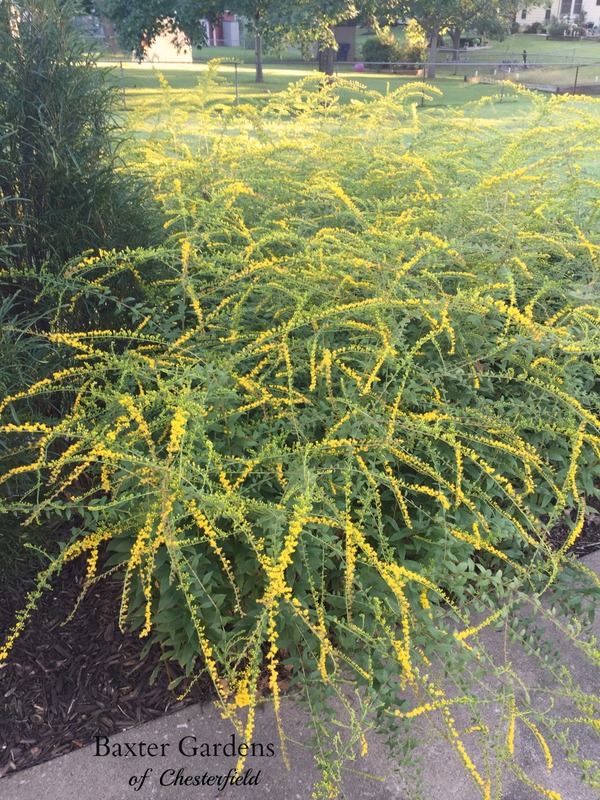 Plant in full sun and enjoy an amazing show of color in September! 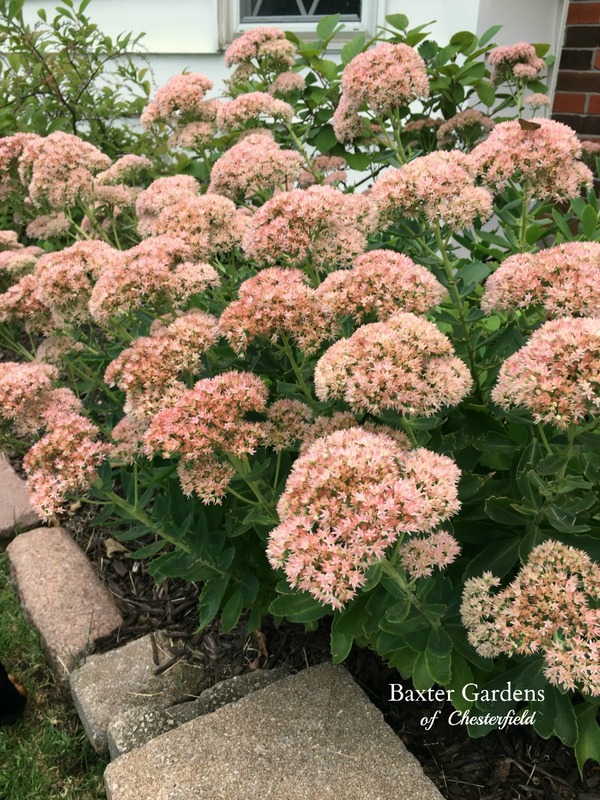 Add Sedum to your perennial garden if you want a plant that is easy to grow and drought tolerant. 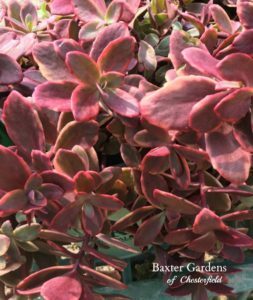 Sedum spectabile ‘Autumn Joy’ forms a clump of spectacular succulent foliage and reaches 18” to 24” tall with large pink flowers that age to a deep rosy-red in the fall. At 6” tall and 18” wide, ‘Sunsparkler® Wildfire’ boasts vibrant red-pink foliage which it displays all season long making it a great contrast to the bright yellow flower on Solidago. 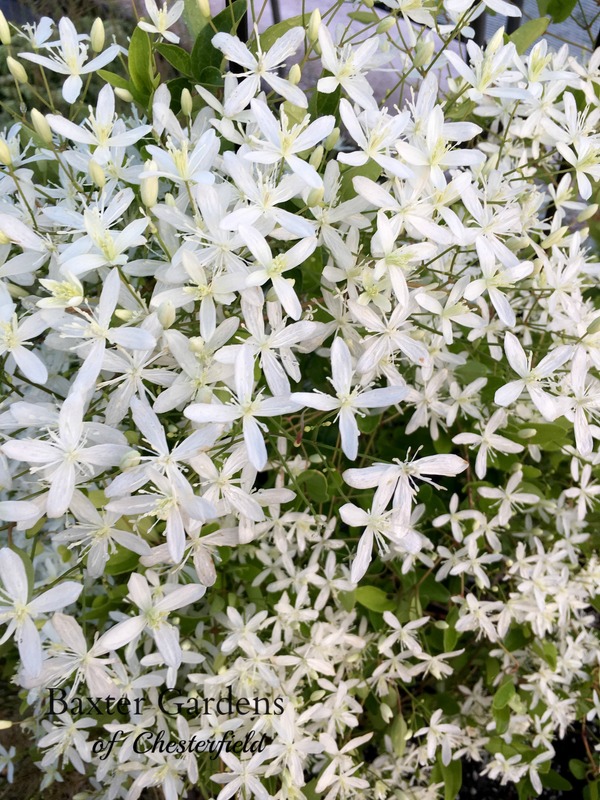 Not to be outdone by its earlier blooming and much larger flowering predecessors, Clematis paniculata (Sweet Autumn Clematis) chooses September to display huge masses of small white flowers followed by delicate, silvery seed heads. 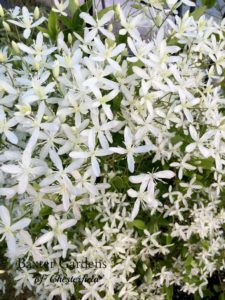 This fragrant and fast growing vine is easy to care for and can easily reach 20 feet tall making it a great plant to block out any undesirable area. Nothing is quite as spectacular as an Aster in full bloom! In a season that is made up of warm colors, the vivid color of an Aster in bloom is sure to brighten the fall garden. 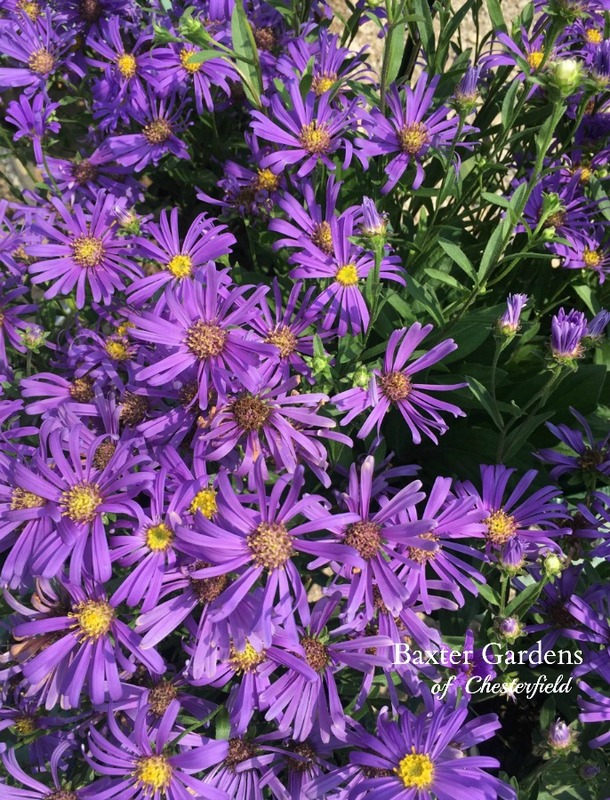 Symphyotrichum x ‘Blue Autumn’ shows off with striking lavender-blue blooms on sturdy stems and reaches 24” tall. Symphyotrichum novae-angliae ‘Purple Dome’ is a far more compact Aster at around 1 ½ feet tall and 2 feet wide with deep purple blooms in the fall. Both Asters are sure to delight you and the butterflies with their abundant blooms! Just try to tell Anemones to stay home for the fall…try it…I dare you! 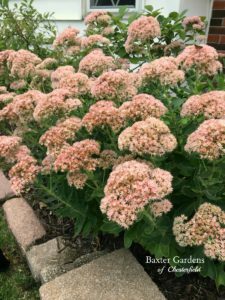 These cheerful yet elegant blooms simply explode in the fall after they’ve been sitting so quietly all season long. 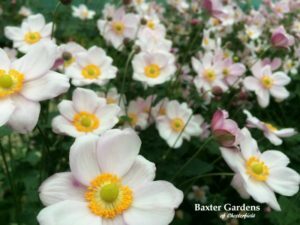 Anemone x hybrid ‘September Charm’ has delicate rose-pink blooms while Anemone x hybrid ‘Honorine Jobert’ displays pure white blooms in September and October. 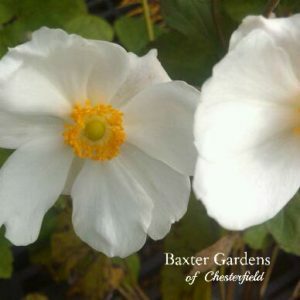 Grow in partial sun and allow plenty of space for Anemones as they can reach 3 feet tall and 2 feet wide.